For all its charm, Toluca Lake has never been considered a bonafide dining destination. Bob’s Big Boy and Patys are a given, but recent additions like the Umami Burger at the former Papoo’s and the neighborhood café Olive & Thyme (which just announced dinner service) have set the stage for what could be. Now you can add Cascabel to the conversation, the latest venture from Sweetsalt owners Alex Eusebio and Sara Mann. 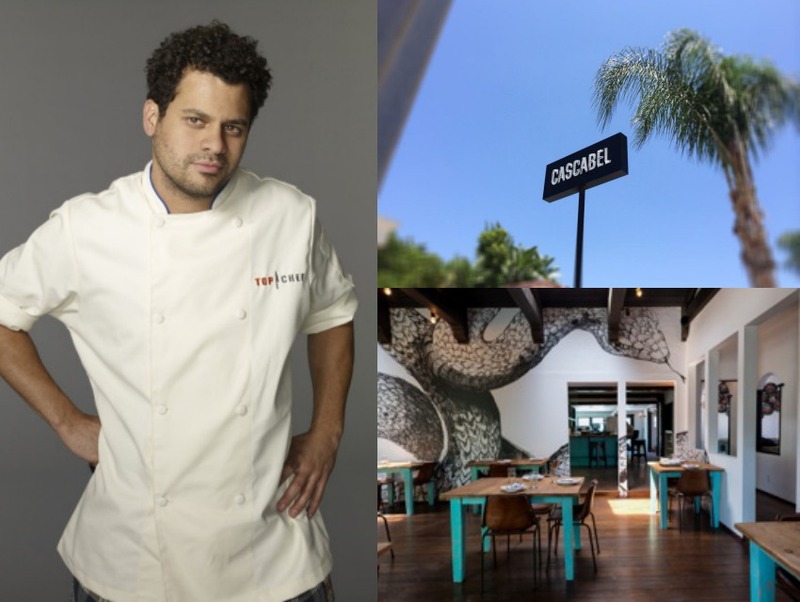 Cascabel (which translates to “rattlesnake”) is a more ambitious sophomore effort from the husband and wife team, who decided to narrow their focus to “Coastal Mexican” cuisine. Cascabel will operate out of a former home on Riverside Drive and is set to open mid-to-late September with a full cocktail program. There will be an assortment of ceviches in addition to other fish entreés like red snapper with poblano rajas and black cod with vanilla sweet-onion bisque; a short rib mole, duck confit in corn masa, and cochinita pibil round out some of the protein options. Sweetsalt pastry chef Heather Ward will manage the desserts, offering things like cajeta coconut avocado panna cotta. Looks like Toluca Lake’s got a bit of flair after all. Previous articleFull-Service Cheese Counters Stake Their Claim in L.A.
What Happens When a Restaurant Stops Accepting Cash?